27-year-old Jemma Beale, from west London, was found guilty of perverting the course of justice and perjury as she falsely accused 15 men of sexual assault. One of these men was jailed for two years, while another fled the country after the allegations were made. As reported by the MailOnline, Beale appeared at the Old Bailey today calling on senior judges to overturn the conviction, protesting her innocence. The three judges however dismissed the appeal, sending Beale back to prison. This case went far further then myths and stereotypes about a complainant’s behaviour. The appellant was accused of being a serial liar who fabricated accounts mostly of a sexual nature. In the light of the evidence called even if the guidance was given it would not have assisted the appellant. The system of justice has suffered considerable harm – considerable resources have been spent investigating and prosecuting crimes which never happened. There has been no indication of remorse on the appellant’s part. A report by The Sun adds police spent 6,400 hours investigating Beale’s claims, costing the taxpayer £250,000. The trial then cost a further £110,000. 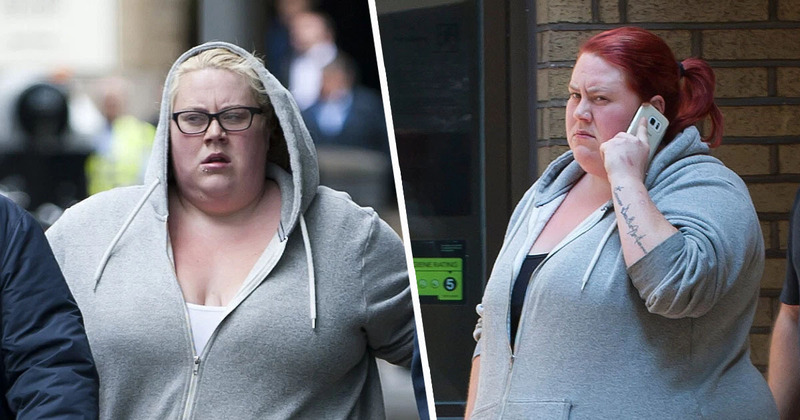 The judges also dismissed Beale’s lawyers’ claims if the 27-year-old is guilty, she should be given a shorter sentence having been abused as a child. The learned judge erred because he failed to give a direction about the dangers of myths and stereotypes. She was the subject of extensive media scrutiny in which she was vilified. The effect of which might have been to further prejudice the jury in the absence of such a direction. This reporting compounded or could have compounded these myths and stereotypes which were never corrected by way of judicial guidance to the jury. Although the judges acknowledged some of the reporting on the case by the media was ‘sensationalist’, they disagreed with the lawyers saying Beale was not vilified.